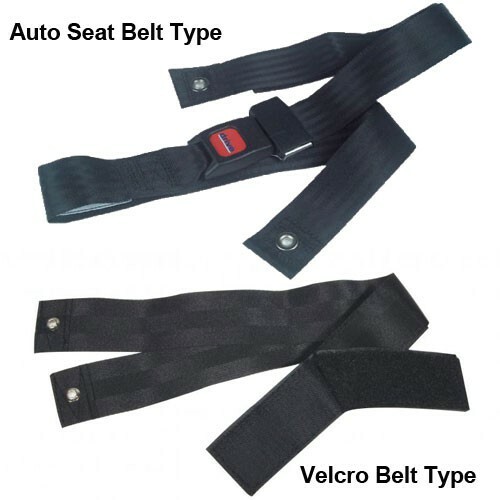 These Bariatric Seat Belts are designed to fit any of the Sentra Series Bariatric Wheelchairs. 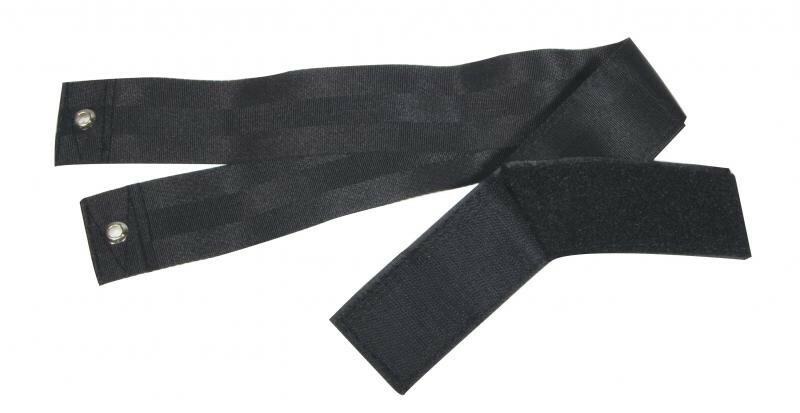 They come in both auto type or velcro type locking mechanisms. 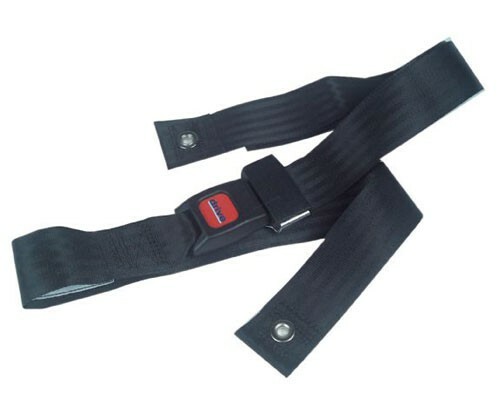 Durable and long lasting, these seat belts will safely secure the patient to the wheelchair.